Saturday 9 February 2019, 13:30 to 17:30 – Come and join us this winter! Interested in yoga anatomy? Want to understand how your body moves as you practice? Do you want to get to grips with what those yoga-teacher cues really mean, or challenge your own thinking with new cues that you might never have heard before? 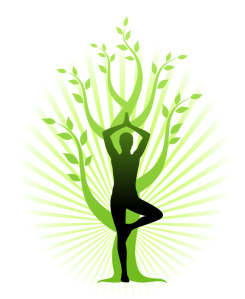 Or do you simply want to experience a different style of yoga to your usual practice? Whatever your interest, we have just the thing! We are excited to welcome back by popular demand guest tutor Laura Mcdermott Brown to lead the Asana practice on this half-day workshop, which promises to give you new insight into the anatomy of yoga. Laura will teach a strong but accessible Iyengar-style practice, helping you to explore and perhaps challenge your ideas and perceptions around how balance integrates, permeates and affects all aspects of our movement, life and thoughts. With precise alignment, understandable cues, and experiential learning, Laura will take you deeper into your practice, helping you to look at the framework of the body, and how the alignment of the framework will help take the effort out of movement, thereby freeing up our minds to explore the possibility of balance in every aspect of our lives. 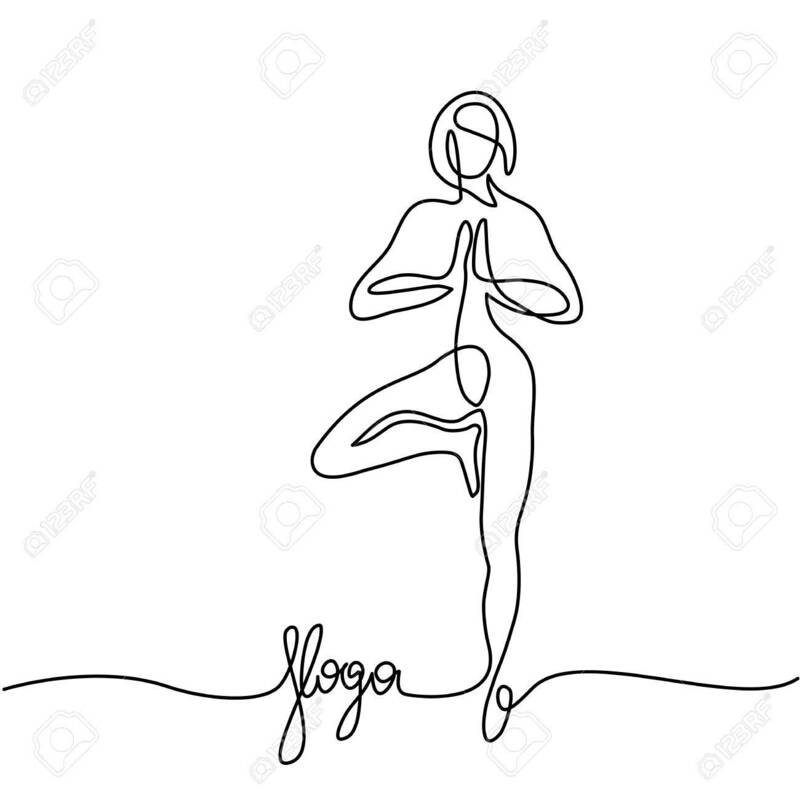 We know how important balance in all things is, so our day will also include a short Yin yoga practice to allow you to explore the body through stillness, and the always popular Yoga Nidra for deep relaxation and transformation. Join us for the afternoon, and leave feeling balanced and strong, both inside and out! Laura and Michaela are both fully-qualified yoga teachers, teaching yoga classes and workshops in the Beds, Bucks and Northants area. Workshop places are limited and must be booked in advance, by contacting us via Facebook, through the website www.yogimichaela.co.uk , by e-mailing yogagirl@yogimichaela.co.uk or by calling 07930 988894. Our half day workshops and retreats are held at Astral Park Sports and Community Centre, Johnson Drive, Leighton Buzzard, LU7 4AY – a wonderful venue with ample free parking, a wooden floor and under floor heating – perfect for an afternoon of yoga!